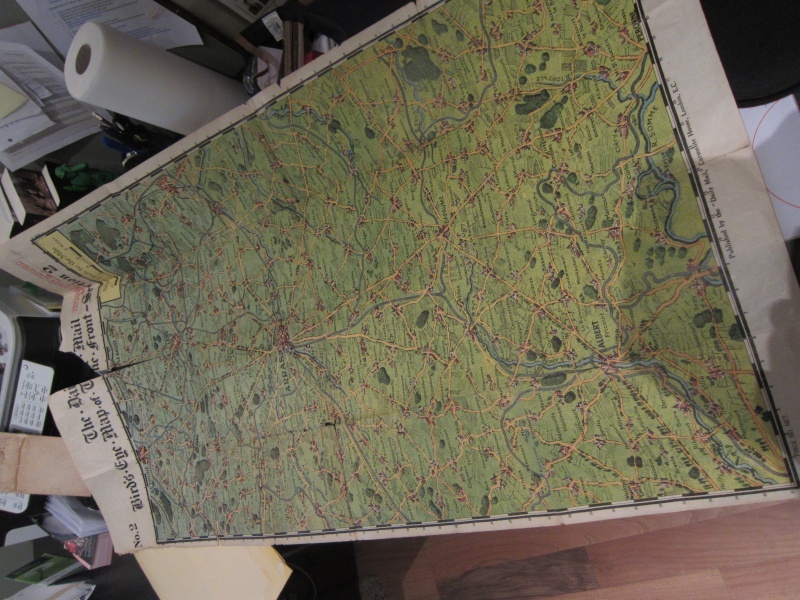 I collect WW1 linen-backed Trench Maps, either 1:10,000 or 1:20,000 scale, with a special interest in maps covering areas where the Canadian Corps fought. Please let me know if you might have anything you would be willing to sell. Any leads would be appreciated. 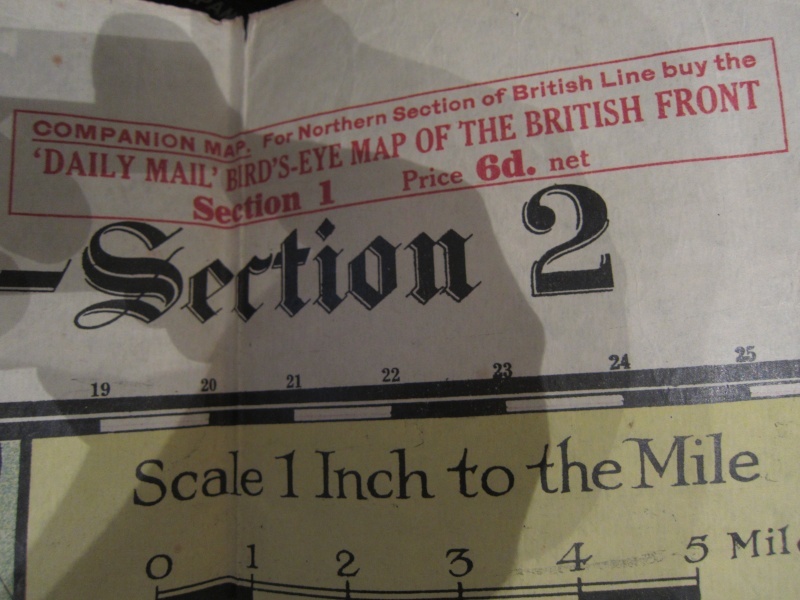 I take it you are looking for the map edition which predates the Vimy attack? 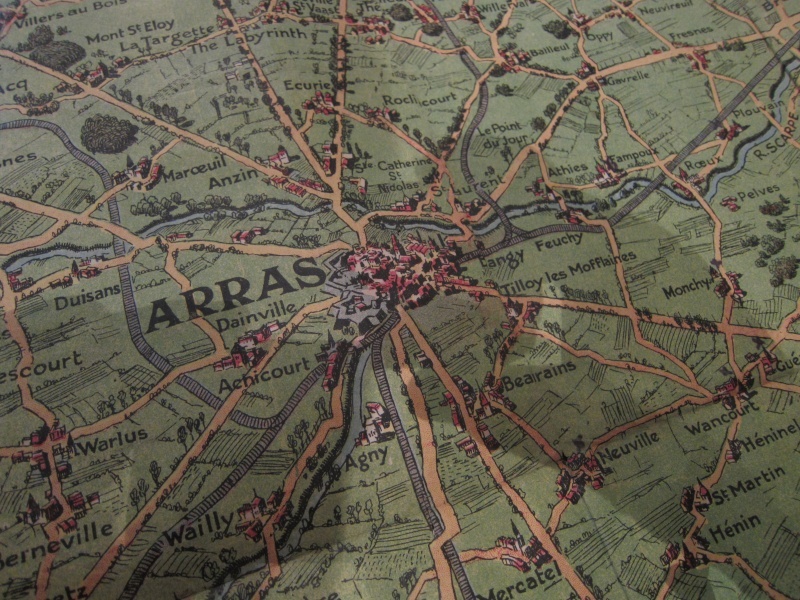 edstorey wrote: I take it you are looking for the map edition which predates the Vimy attack? Hi Ed. Yes, you are correct. Here are a few things I picked up recently in NS. Not for sale,but wanted to know your thoughts,besides that "they are sideways!" Lol...Sorry guys,not sure why they keep coming out like that.Maybe file size? 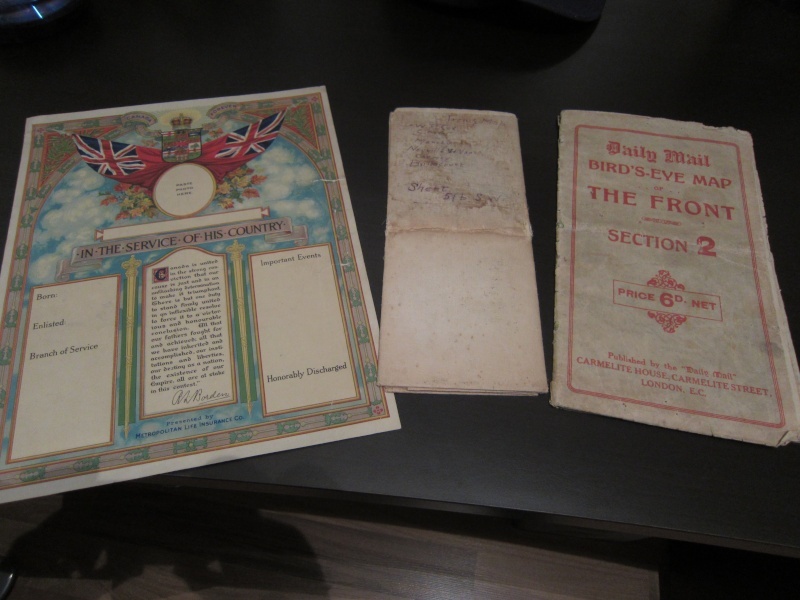 All nice pieces, a commemorative certificate, souvenir map and a military map. What is the imprint and edition date of the 'trench map'? Hey Craig. Is the last photo added what you were looking for? Cameraguy wrote: Hey Craig. Is the last photo added what you were looking for? 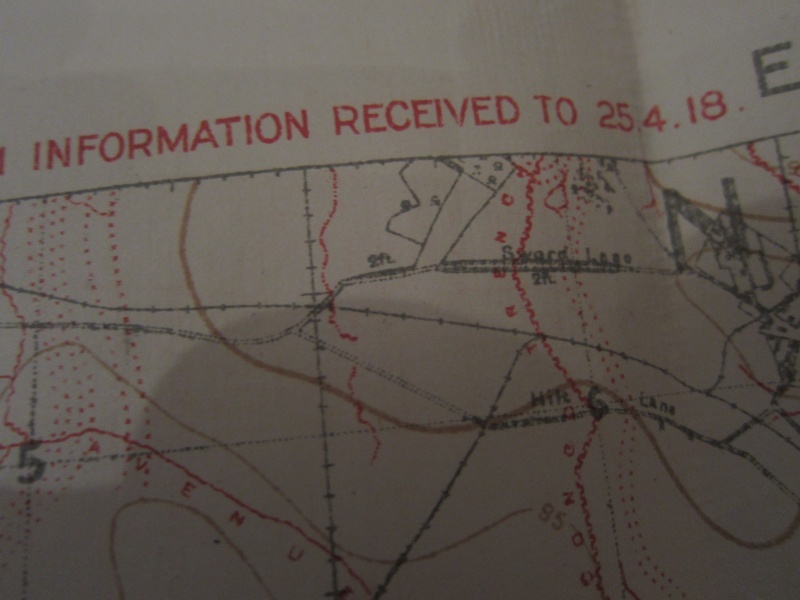 Yes, this is an example of the type of trench map that I collect. 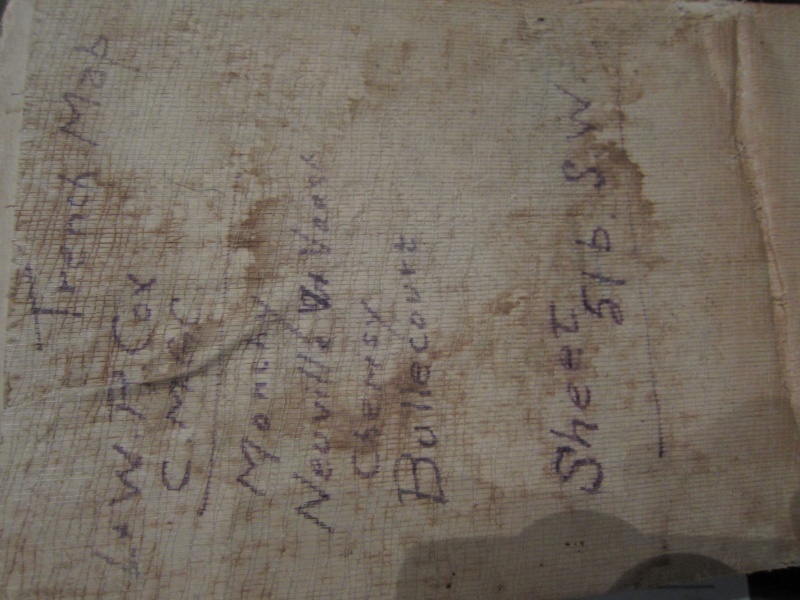 Looks like yours is Sheet 51b SW.
Once again, any leads would be appreciated.